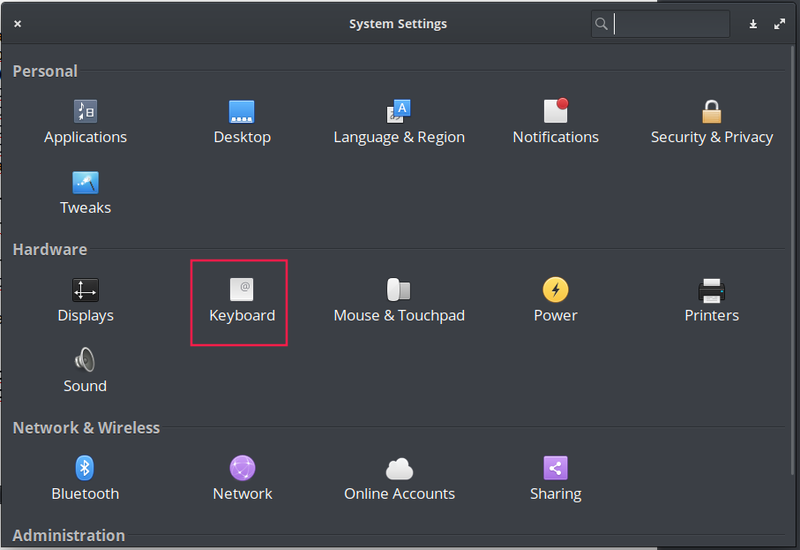 If I enable capslock on my US keyboard layout Thinkpad X1 Carbon, the "v" key becomes inoperable; nothing happens when I press it until I disable capslock. XLookupString gives 1 bytes: (76) "v"
XmbLookupString gives 1 bytes: (76) "v"
Notably, this happens only in X. If I drop out of X11 to a regular terminal (alt+shift+F2, or similar), "V" is normal with capslock enabled, so it's something weird happening in X11 or Pantheon. Looks like it's related to a keyboard shortcut associated with this combination. 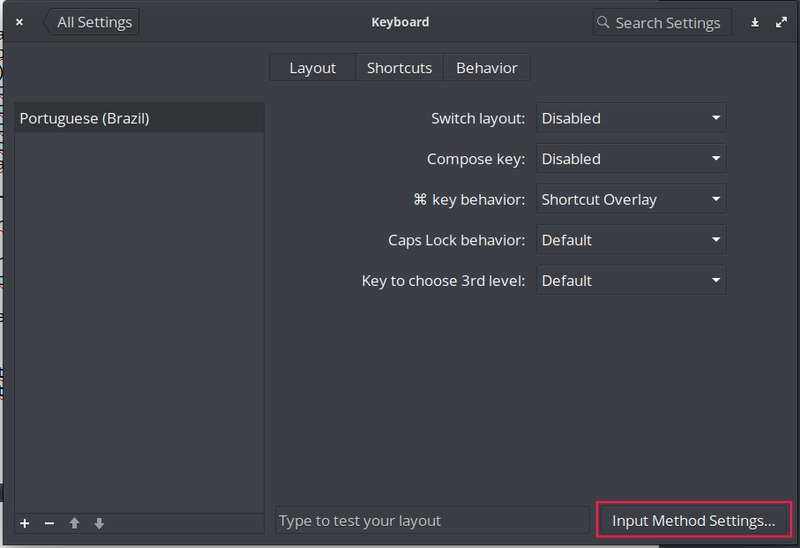 Go to System Settings -> Keyboard. 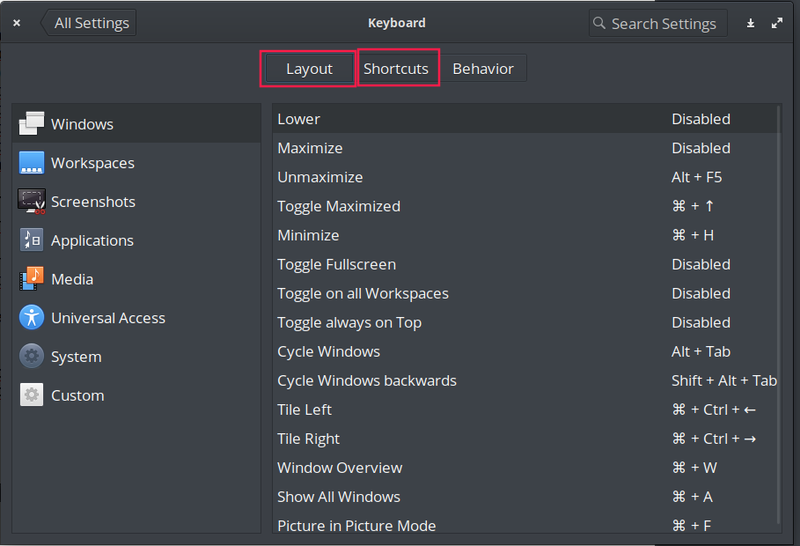 The tabs Layout and Shortcuts have all configurations for it. Since I'm using WPS Office I had to install the IBus input method, that has also some configurable shortcuts. Check these out also if that's the case. 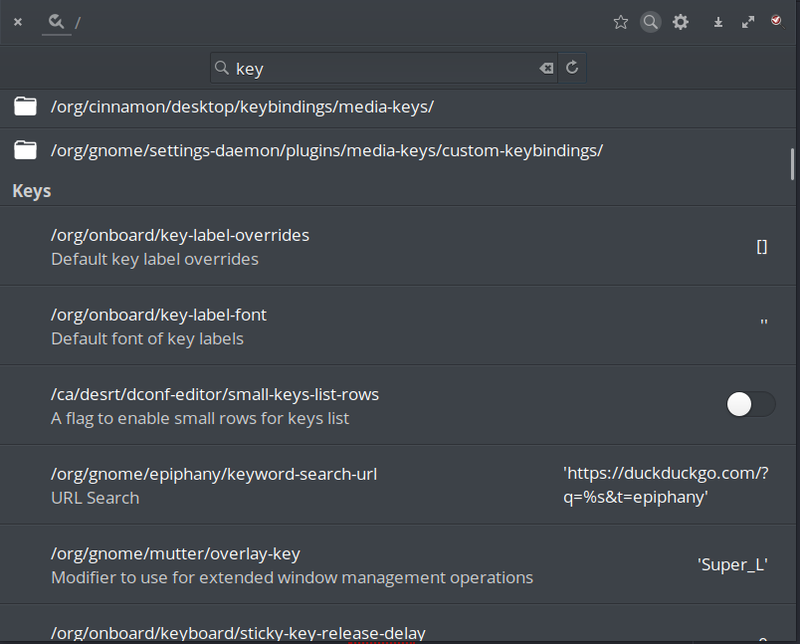 Make a search for "key" and you'll get a list of key bindings. Not the answer you're looking for? Browse other questions tagged keyboard pantheon or ask your own question.